Range Rover Evoque by Larte Who Needs a Regular Wreath When You Can Have the Wreath of Khan? 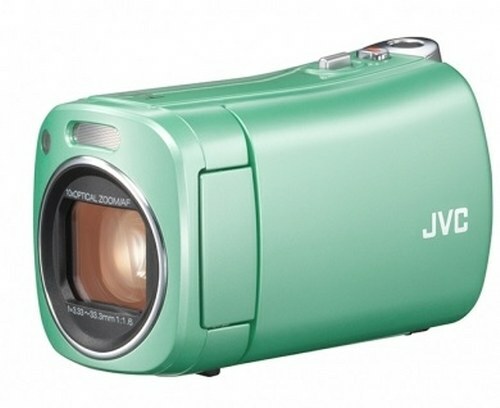 JVC will release at th end of December the world’s smallest AVCHD video camera, the BabyMovie GZ-N1. BabyMovie GZ-N1 will be antibacterial-coated and features 8GB built-in flash memory, 12.76M pixels CMOS sensor, optical 10x zoom, aperture F1.6-2.0 and is compatible with external SD/SDHC/SDXC card. It also has a stand built into the body and it comes in three colors (green, p’ink and white). BabyMovie GZ-N1 costs approx. $68.